El altar is an extinct volcano on the western side of the sanbay national park, 170km south of Quito. Sparniards named it "El altar" aas it resembled a huge cathedral to them. The inca called it "Capac-urcu" which means "king mountain" in Quichua. 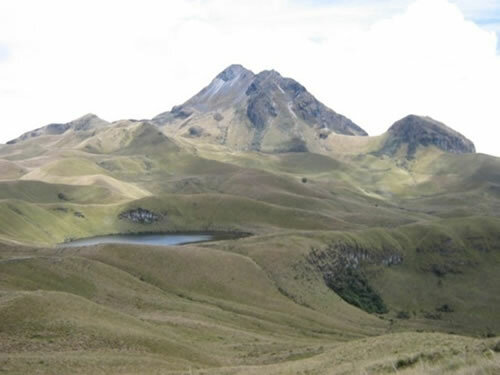 Iliniza is an extinct volcano located about 55km south of Quito. 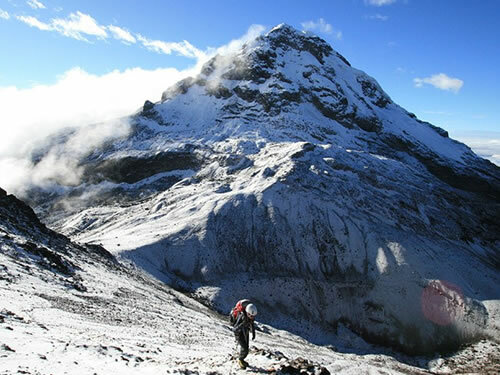 The mountain consists of 2 snowcapped peaks: iliniza norte is generally regarded as the best acclimation mountain and is frequently used as a preparatory climb to higher peaks such as Cotopaxi, Chimborazo and Cayambe. 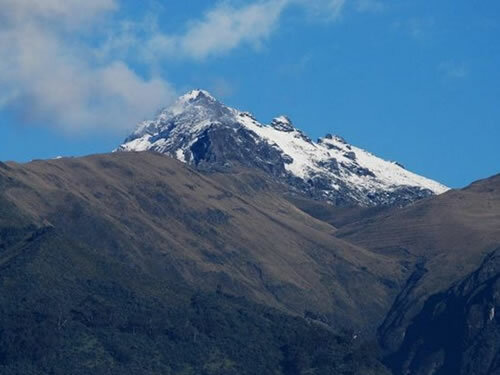 Guagua Pichincha is a still active volcano and is the higher peak of the two Pichincha peaks, itrs summit being 4781m. above sea level. 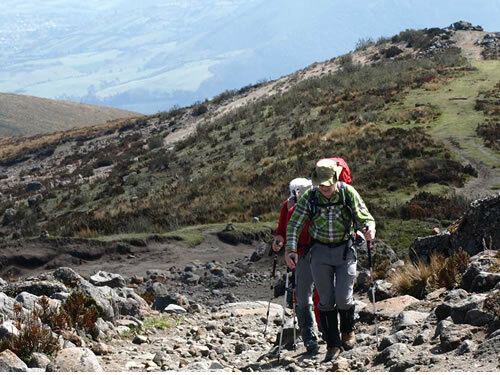 This trail begins in the community of Tambo - Papallacta, better known as "El Camino del Cóndor", the same route takes between 4 to 5 days, crossing trough the Antisana volcano, the Sincholahua mountain and ending at the Cotopaxi National Park. 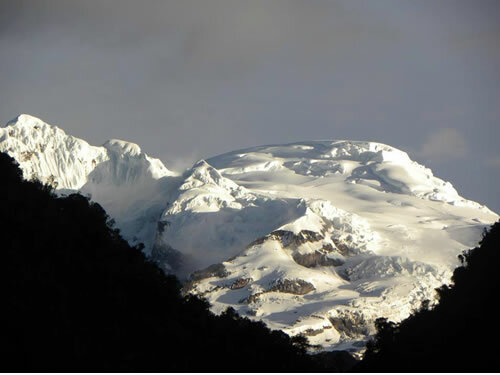 The volcano Sangay is the southernmost of Ecuador's volcanos and also its most active. This 5230m. 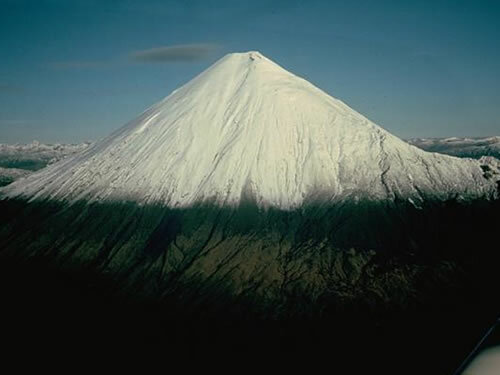 high volcano has been in frequent eruption for the ast several centuries. Pasochoa is an extinct volcano which mesures 4200m. above sea level.  The current mountain form is a collapsed creater with a semicircular shape. 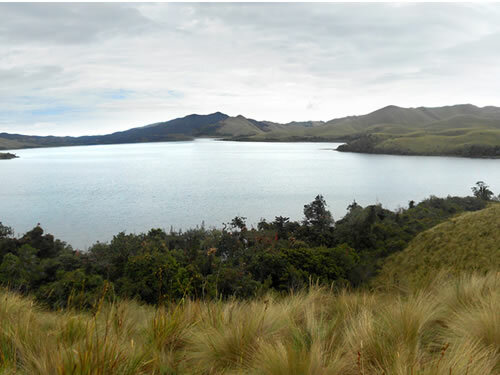 The moorlands in El Angel are very humid and have many lakes that provide water to much of the Carchi province. In the absorption area of the reserve there are polylepis forests, a type of tree that has a reddish crust and whose trunk is flaky. 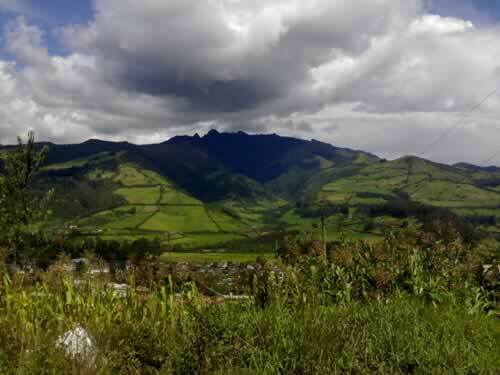 The community of Piñan is a community located a 3112m high, in the heart of the Cotacachi Cayapas Ecological Reserve, distanced by two days of road (on foot, or on horses), of populated centers closest, and 4 hours by car since Otavalo or Ibarra. 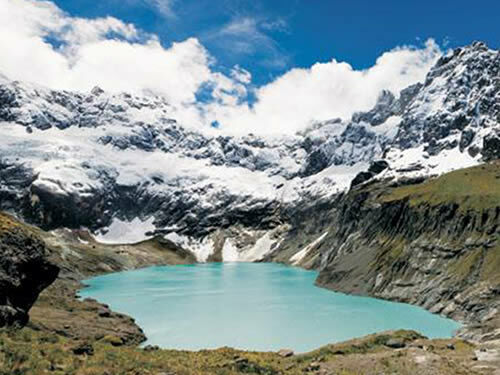 Yanahurco means "Black Mountain" and is an ancient steep volcano located in the Western Cordillera in the north of Ecuador. 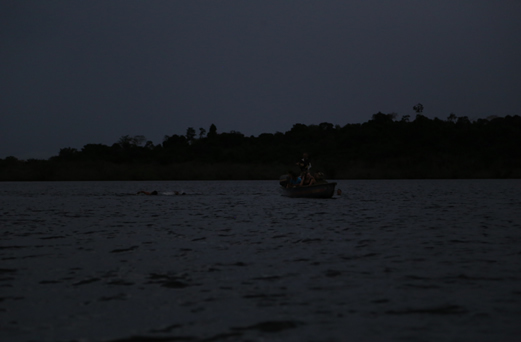 This soft adventure will take us through a beautiful landscape of lakes, streams and the high moors.